Generally employers hand out raises for superior performance, but the fight for fifteen crowd isn’t promising more productivity — they just think they deserve more money. But employers can make a different choice. They have options that never makes a mistake. Never talk back to customers or show up late for work, and can even work 24 hours a day. Of course we’re referring to the increasing trend towards automation – which is being driven by those very some folks fighting for fifteen. Last month, it made headlines when McDonalds began installing automated ordering stations at all US locations – and they were hardly the only ones. In fact, back in May it was reported that Wendy’s could be doing something similar – and they directly cited the minimum wage as the reason why. Wendy’s announced…they will launch their biggest expansion of self-serving kiosks to be made available at more than 6,000 restaurants across the country. The restaurant chain has been struggling, with their stock taking a significant dip this week. 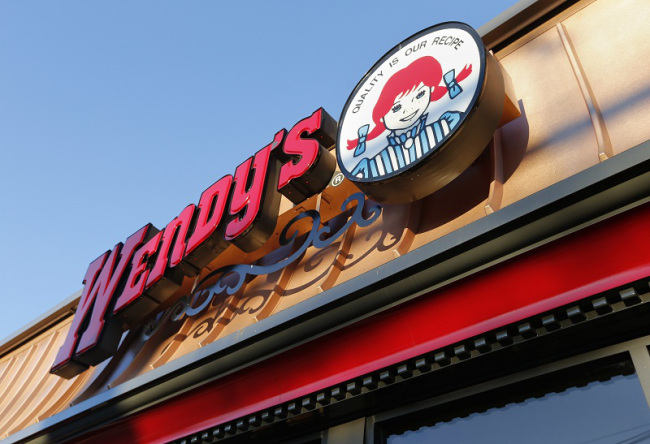 Wendy’s President Todd Penegor admitted that restaurants have had to raise prices due to an increase in the minimum wage in many cities and states. Franchises will now have the choice of whether or not to use the technology to save on these labor cost increases. They’re hardly the only ones. They’re not resorting to automation because they’re the bad guys. They’re resorting to automation because the government is swinging a bat, and they have no choice but to duck.